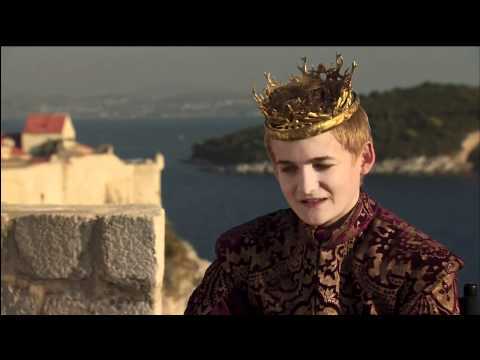 86% at 46 of 54 সেকেন্ড 0:52 / 0:54 Close Joffrey Baratheon: Where Is The Birth Certificate? a comment was made to the pop quiz question: What did Bronn say about Joffrey? a poll যুক্ত হয়ে ছিল: Where does Joffrey rank in your পছন্দ characters (in general, not just in GoT)? 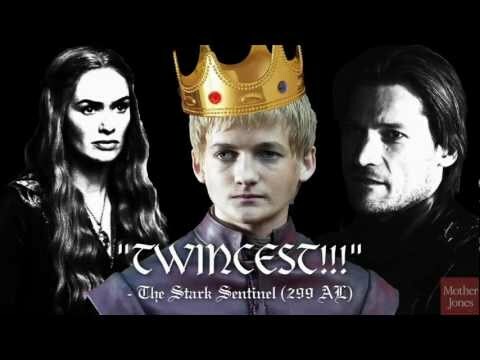 a video যুক্ত হয়ে ছিল: 86% at 46 of 54 সেকেন্ড 0:52 / 0:54 Close Joffrey Baratheon: Where Is The Birth Certificate? What did Bronn say about Joffrey? যেভাবে খুশী talk about Joffrey!